Has Anyone Else Tried McLaren's New Configurator? Being a teenager as I still am, and not being able to actually afford a whole lot of anything cool, configurators are about the closest I can get. I must say, McLaren's new setup is probably one of the best I've seen in a long time. 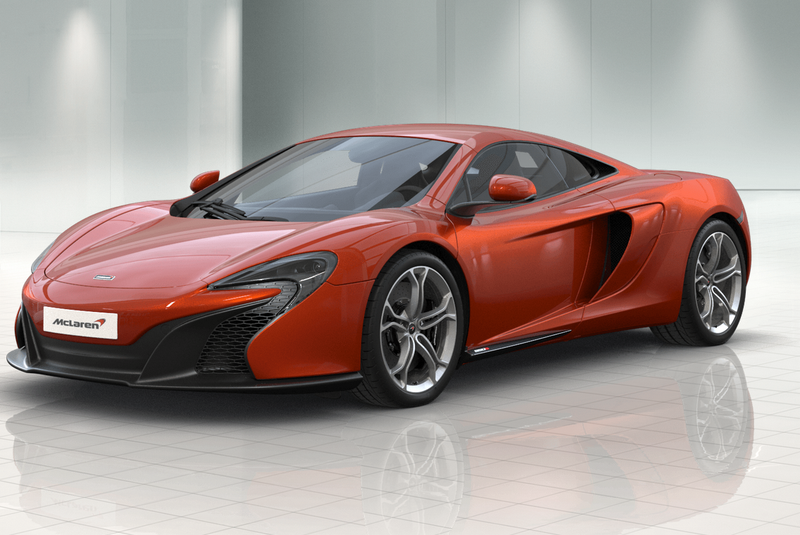 I'll take my 650s in Volcano Orange please.